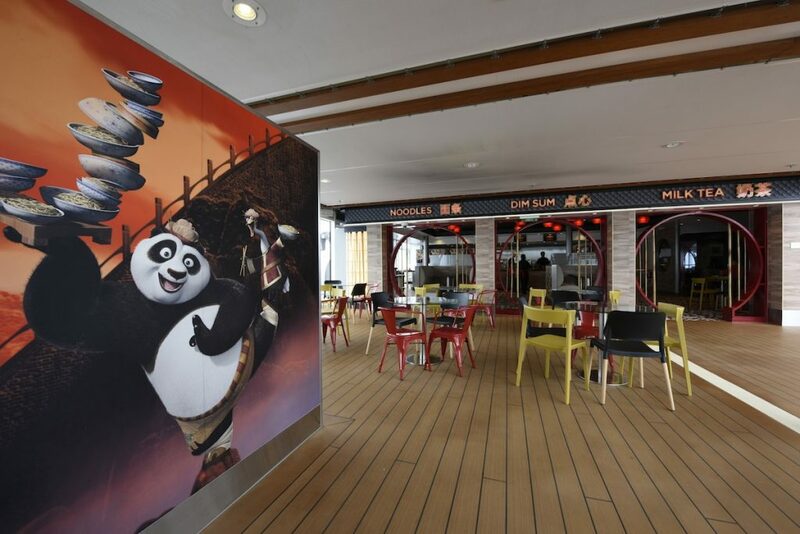 Royal Caribbean International and DreamWorks Animation recently celebrated the grand opening of the new Kung Fu Panda Noodle Shop, a family-style restaurant aboard Quantum of the Seas and the first DreamWorks Animation-themed restaurant on land and sea. Guests will now be able to enjoy the bold flavors of Chinese cuisine and desserts alongside the characters from the film Kung Fu Panda. Since June 25, 2015, Quantum of the Seas has sailed from her new home port in Shanghai, and will continue to sail 3- to 8-night cruises to Japan and Korea year-round. 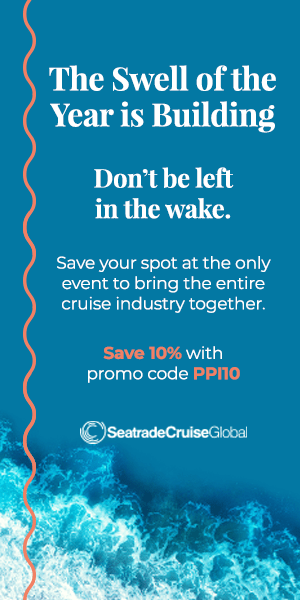 “We’re very excited to continue building on our relationship with DreamWorks Animation and offer our guests new dining experiences aboard Quantum of the Seas as she debuts in her new home in China,” said John Suley, Vice President, Food and Beverage, Royal Caribbean International. The DreamWorks Experience allows guests to get up close and personal with their favorite film characters such as Shrek, Fiona, Alex the Lion and the Penguins of Madagascar, as well as Hiccup of How to Train Your Dragon, and Po of Kung Fu Panda. Guests can interact with their favorite characters during parades, character breakfasts, themed activities, and more. The Kung Fu Panda Noodle Shop will invite guests to enjoy food in addition to taking pictures with their favorite characters from the movie. Menu items are priced a la carte, equaling out to $2 to $5 a dish. “A creative collaboration amongst our team of chefs to create the menu for our Kung Fu Panda Noodle Shop is another example of how we continue to ensure that our on board options reflect what today’s food-conscious traveler and our Chinese guests expect from their vacation,” added Suley.